How to Setup Static VLANS - DGS-1210 Series? How to Setup Static VLANS ‑ DGS‑1210 Series? Before you continue with creating your VLAN, it is recommended to “Remove” the ports which will designated to your new VLAN from the default VLAN. In this example, we will use a new VLAN named “Data” with a VID of 100 and “Member” of ports 6 to 10. 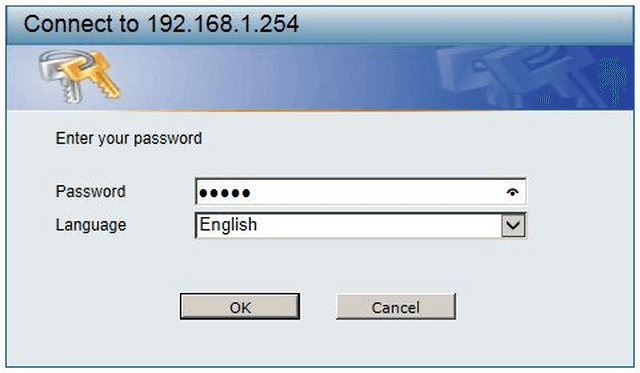 Step 4 – Select ports 6, 7, 8, 9 and 10 as “Not Member” then click “Apply”. By default you will only be able to access the Switch when you are connected to VLAN 1 default. If you delete the port to which your machine is connected to for the VLAN then you will lose the connectivivty to the Switch. In this example, make sure that your machine is not connected to ports 6, 7, 8, 9 or 10. 160 people found this useful.